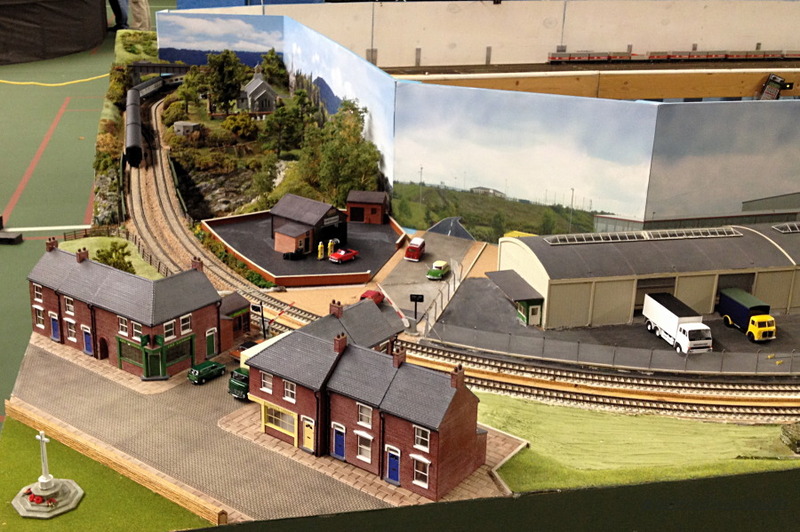 The Vancouver Toplink model railway club's OO scale portable model train layout will be on display in Rainbow Station! 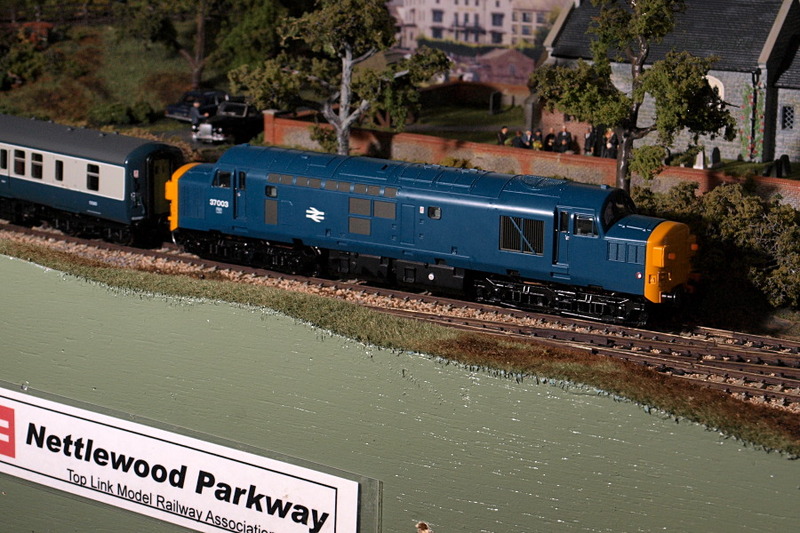 Stop by and see the club running British style trains on their 1/76 scale layout! The layout, dubbed "Nettlewood Parkway", is intended to represent British Railways in the post - steam era, but just like the real thing, "steam specials" often appear along with more modern trains!